You’ve heard about re-cycling, but did you know about up-cycling? In simple terms, up-cycling is all about breathing new life in to previously used items. Before you throw away any old household posessions, think about how you can update them to be re-used for a different purpose, or simply get out the DIY box, strip them back or re-work them yourself. Not only is it beneficial for the environment, it’s great for the pocket too. Simply re-inventing your previously used items instead of buying new ones, could save you hundreds of pounds! 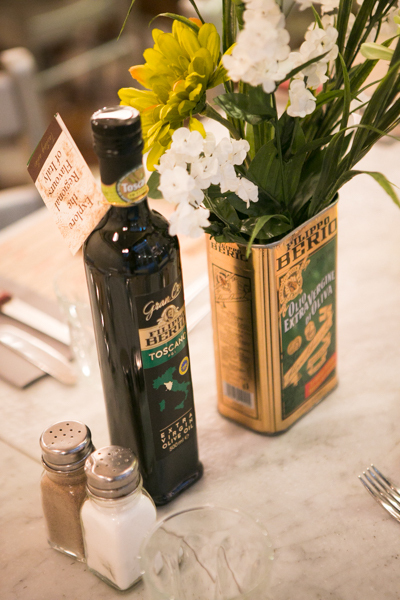 Our iconic olive oil tins have been with us for many years, and are part of our heritage. Many people even see these as collectors items, and like to put their empty tins on display at home. For many years, we have been up-cycling our empty tins to create a make-shift vases for our past dining events. 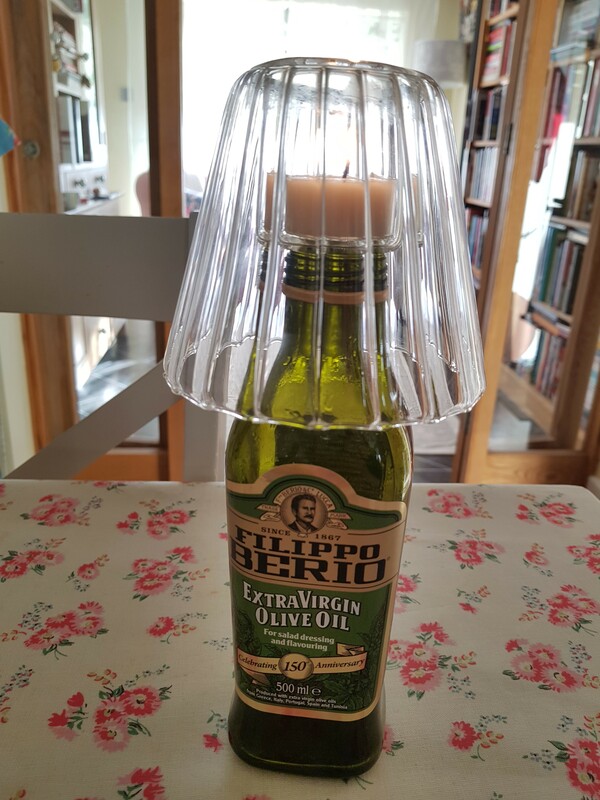 It turns out this is a very popular way amongst our customers to re-use your Filippo Berio tin! It’s a quirky alternative to an everyday vase, which can add a touch of vintage to your home. 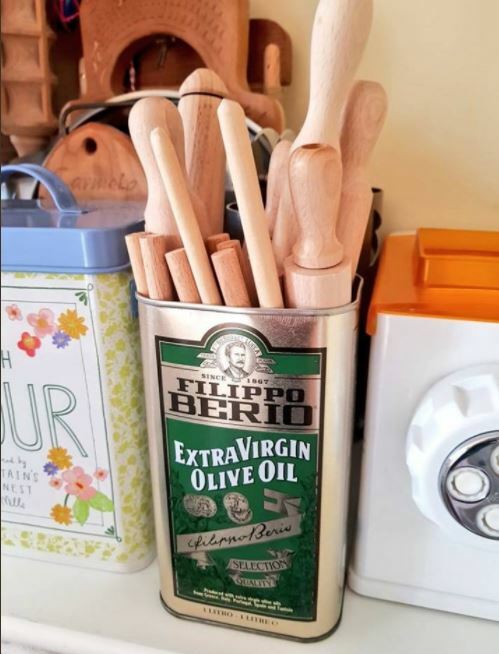 As well as a vase, Pasta Queen and Filippo Berio supperclub host, Carmela uses her tin to store a selection of kitchen utensils and uses a Filippo Berio bottle as a tea light holder! Now if that’s not up-cycling, we don’t know what is.